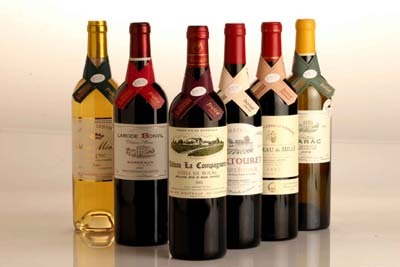 The European Union (EU) produces and consumes 60% of the world’s wine. The wine industry in the EU also happens to be heavily regulated. The Journal of Wine Economics has released a study of the impact of wine regulations on the wine industry in the EU. Read here.